We have 10 rooms*** and total of 28 beds. 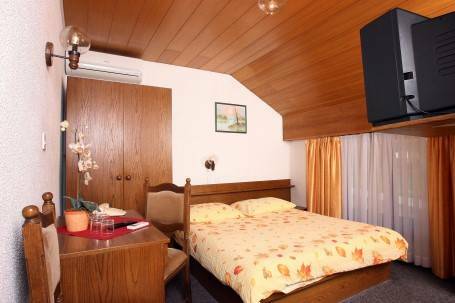 All rooms are fully equipped with cable tv, private bathroom, hairdryer, toilet and outside line telephone, WIFI. Rooms are maintained daily. 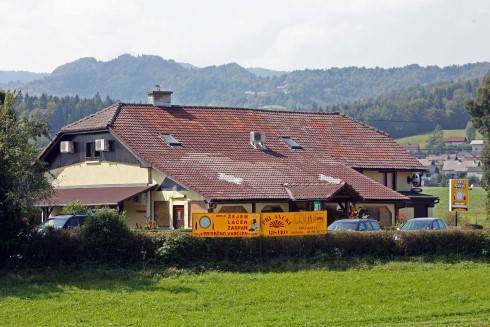 Conveniently situated just off the main road R211 to Kranj, 6 miles (9 km) from central Ljubljana. NEW 2007 : ROOMS*** WITH AIRCONDITION! You will be warmly welcomed here by our English, German and Italian speaking hosts. NEW 2008 : Since the tunnel is completed now, there are no more traffic jams an and you can reach the city centre within 10 to 15 minutes. Child up to 10 years free in room with 2 adults! Cancellation of your reservation (booking) you have to make at least 1 day before arrival day! 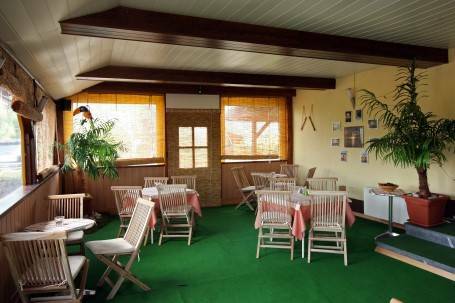 If you do not cancel your reservation (booking) in time we charge you first night stay(penalty) in our property Pri Ancki***, Medvode-Ljubljana,Slovenia. Property is located 700 m meters from bus and train (rail) terminal. Train (rail) conection to Ljubljana. 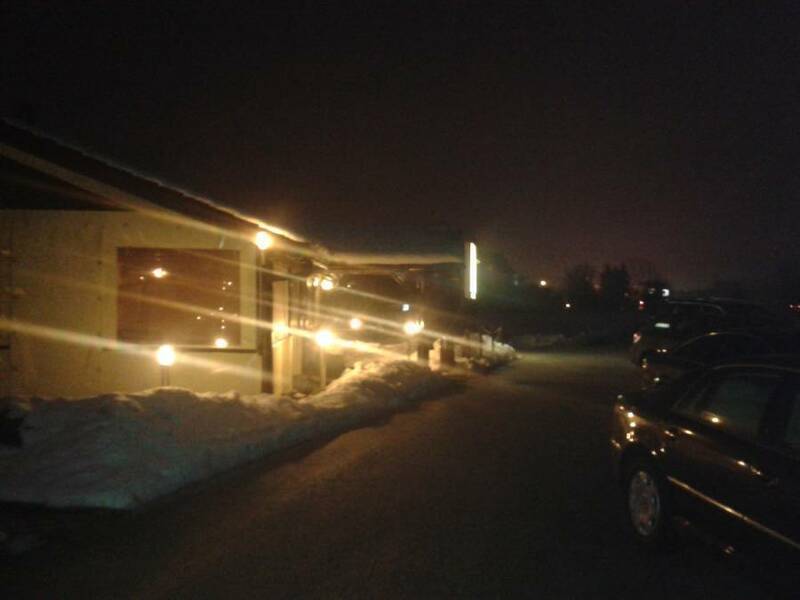 Nearest airport: Ljubljana Brnik 14 km (pick up is on request and cost 30 euro), 15-20 minutes easy drive.